Replacing your home's windows and doors soon? 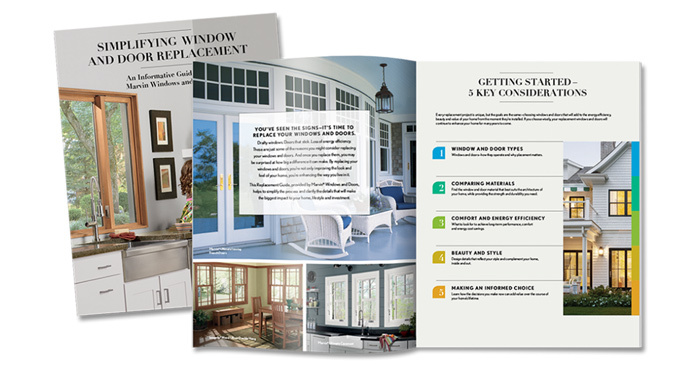 We've simplified the window and door replacement process with this FREE guide. Replacing old, draft windows and doors with energy-efficient ones can help reduce your utility bill by up to 12%! Our guide will give you the information you need to analyze your options, understand what window materials are available, and come up with the solution that best suits you today and for years to come.